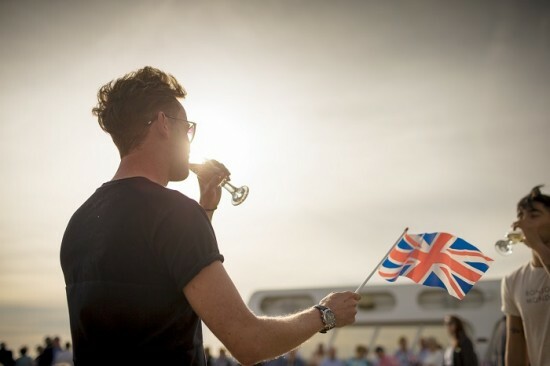 Yesterday Cunard’s iconic liner, the Queen Mary 2, set sail to New York on its first Transatlantic Fashion Week voyage. 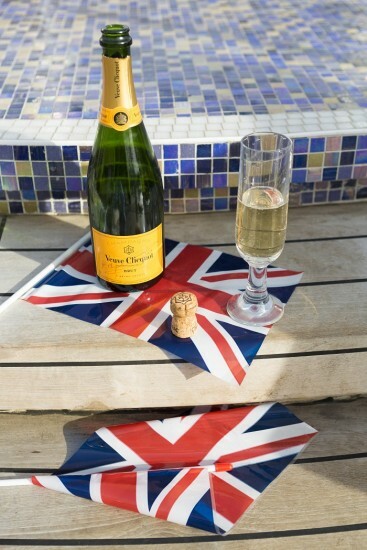 Unveiled on board were new collections from Royal College of Arts graduates Sophie Schmidt and Stefanie Tschirky. 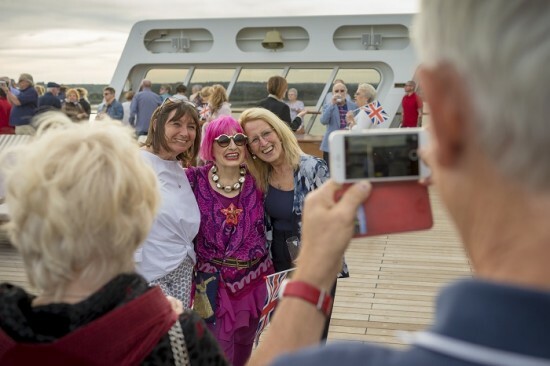 Joining the voyage is Fashion royalty including Dame Zandra Rhodes CBE, Colin McDowell MBE, Fern Mallis and Gail Sackloff OBE. The seven-night crossing will host a list of runway shows, glamorous dinners and exclusive unveilings including new collections from graduates from The Royal College of Arts before arriving into New York for the start of New York Fashion Week on 8th September.